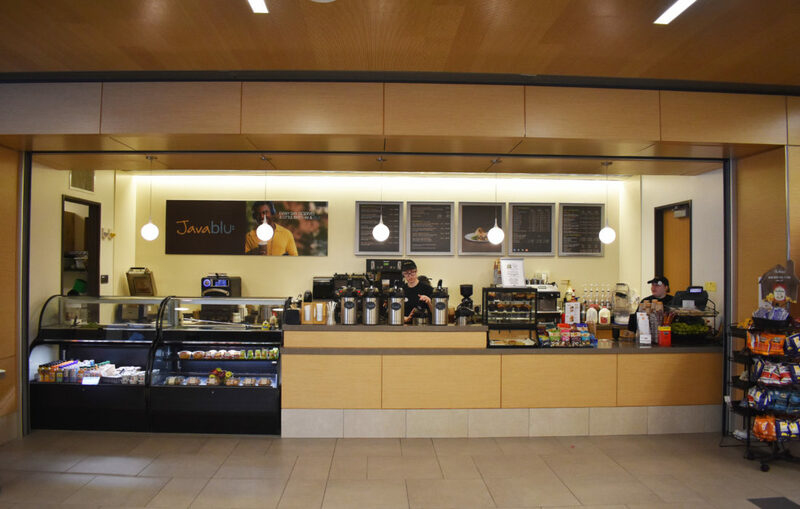 Grab your favorite JavaBlu espresso drink or Light of Day tea and take a seat. 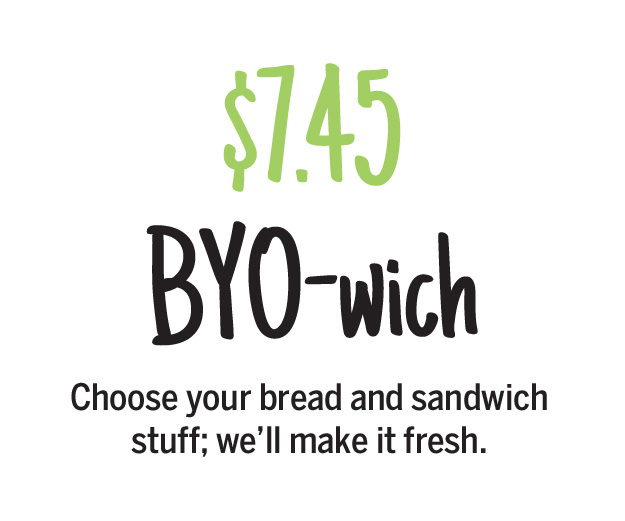 Enjoy a made-to-order sandwich, stay on the healthy side with a freshly made salad, or take advantage of the grab-and-go offerings. Located on the 4th floor of the Library at street level. Hummus spread, roasted seasonal vegetables, tomato, cucumber and lettuce on a grilled flour tortilla.